In the hierarchy of things you worry about as a homeowner, termites are probably tied with foundation damage and a roof collapse. The big difference with termites is that by the time you notice evidence of termites in or around your home, the damage is often already extensive. The US Department of Agriculture estimates that termites cause over a billion dollars of damage to homes in America every year. No one wants to be part of that statistic, and although you may not want to even think about the havoc termites can wreak on your property, knowledge is power. Stick with us to learn more about the termites that thrive in your area and what they can do to your home if left unchecked. Scroll to the end to find out when to call a pest and termite pro and how they can help. There are more than 2,000 different species of termites in the world, with just fewer than 50 making their homes in the United States. 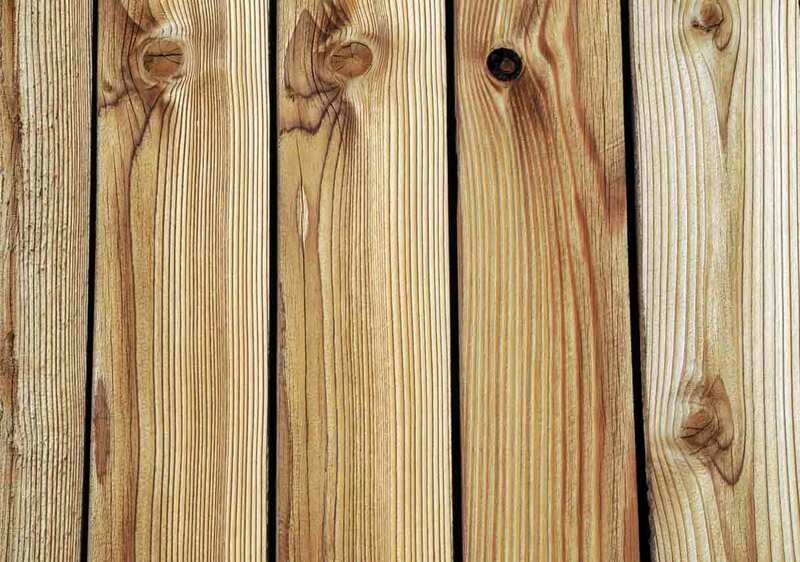 Of these, there are three distinct families to watch out for: the drywood, the dampwood, and the subterranean termite. Each type of termite makes colonies in different locations, searches for different kinds of sustenance, and thrives in different ways. As you might expect, drywood termites like their wood without moisture. These are small-bodied termites and are easy to miss because their colonies grow slowly and remain relatively small, usually comprising fewer than 2,500 members. True to their name, dampwood termites prefer moist wood. Because of this dietary restriction, they are more likely to be found in trees rather than manmade structures. However, if your home is in a wet climate or has a serious moisture problem, such as a leaky roof or pipes, a dampwood termite infestation is possible. 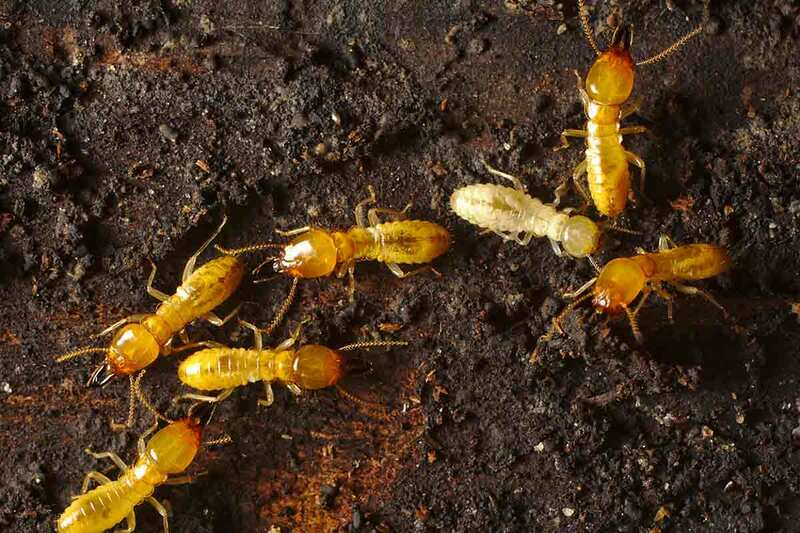 Subterranean termites have giant colonies, the biggest of any insect in the country, and they connect their underground colonies to their food sources using complex interconnecting pathways. Termites eat wood from the inside, which means that the damage they cause to your home can be concealed until it’s too late for a simple fix. We often think of termites as eating machines focused only on wood, but the truth is that they’ll go after anything containing cellulose. Cellulose includes plants or products made from plant-based material, such as paper and some kinds of carpet. Termites will even bore through materials like soft plastic in their search for cellulose. Drywood termites are the most commonly seen termite in the home since they don’t need soil to survive and they’re willing to eat through Sheetrock, wallpaper, and other building materials. Subterranean termites, on the other hand, like to stay close to moisture and tend to remain in basements and crawl spaces, where they damage wooden structural elements near the home’s foundation. 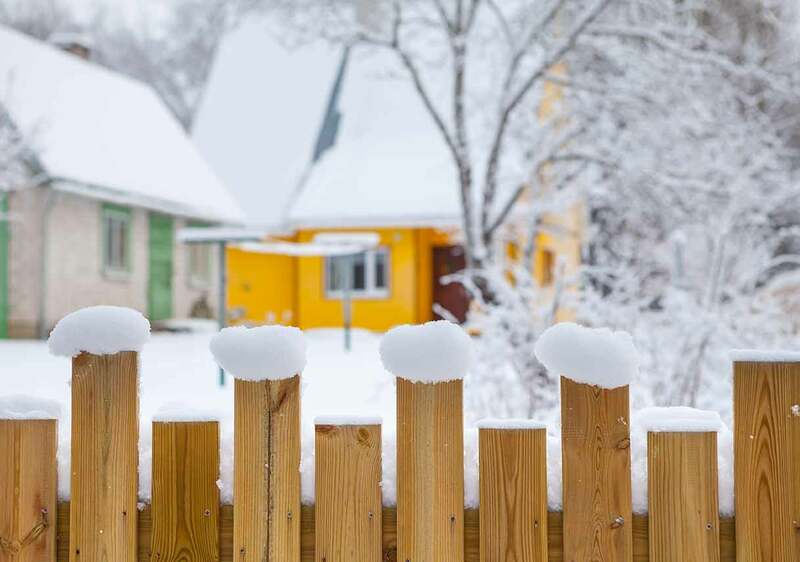 They’ll also damage many other things on your property that are made of wood, including trees and fences. Wood makes an empty, hollow sound when knocked on. Termites eat away at wood from the inside out, so if you notice this sound when knocking on your walls or doors, call your local pest and termite control professional. Doors don’t close properly and windows stick. Termites eat the surrounding wood in doorjambs and windows, allowing water in and causing the structure to swell and weaken. Interior paint bubbles and peels from the wall. Termite-damaged drywall allows air and moisture to come between the surface and the paint—a tell-tale sign of an infestation. You spot exit holes and termite droppings. If you find holes in your walls with small pellets of termite waste nearby, that’s a sign you have termites, specifically the drywood variety. Floors sag, walls buckle, and laminate tiles curl. 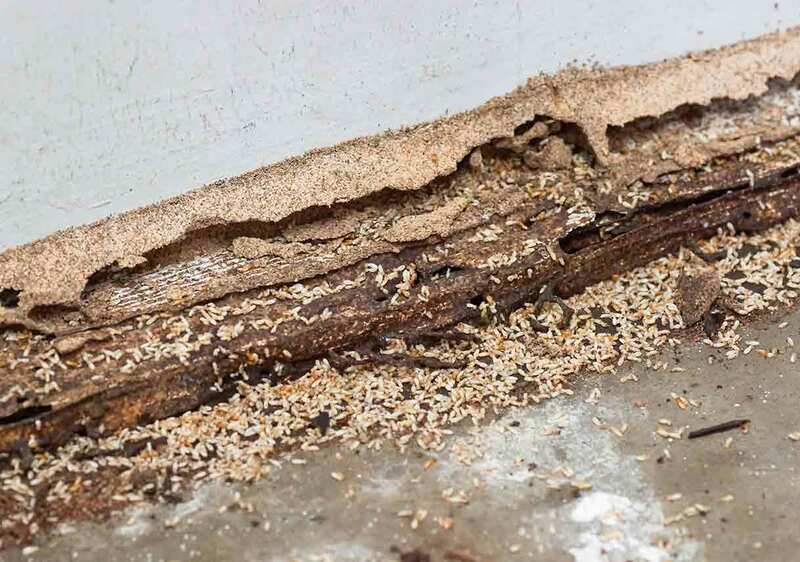 Termites will eat away at a home’s structure and weaken integral components, resulting in compromised floor joists, drywall panels, and subflooring. You see mud tubes around your property. Mud tubes are tunnels that some types of termites use to transport food back to the colony. Mud tubes near your home’s foundation, windows, or any other surface are an indication of termites, likely from the subterranean family. No matter what kind of termites you may have, your home and surrounding property can be vulnerable to structural damage. 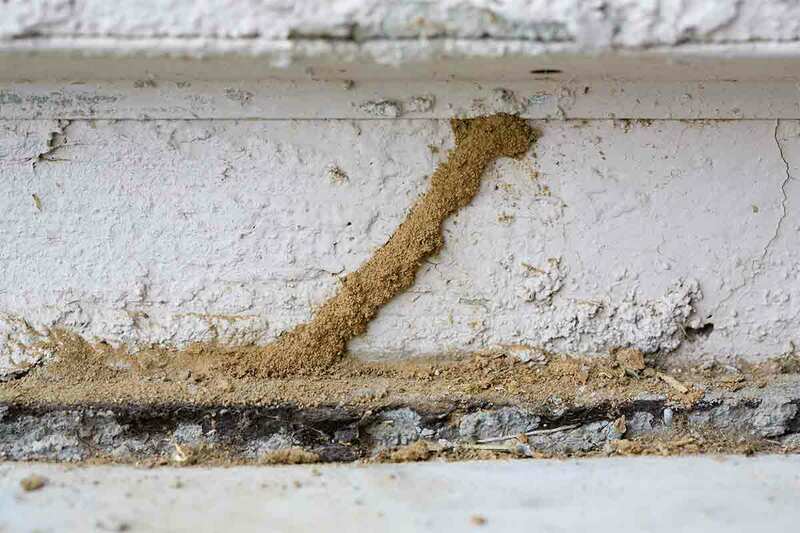 Keep an eye out for these signs of an infestation, and always call a termite expert if you have even the slightest suspicion something might be amiss. 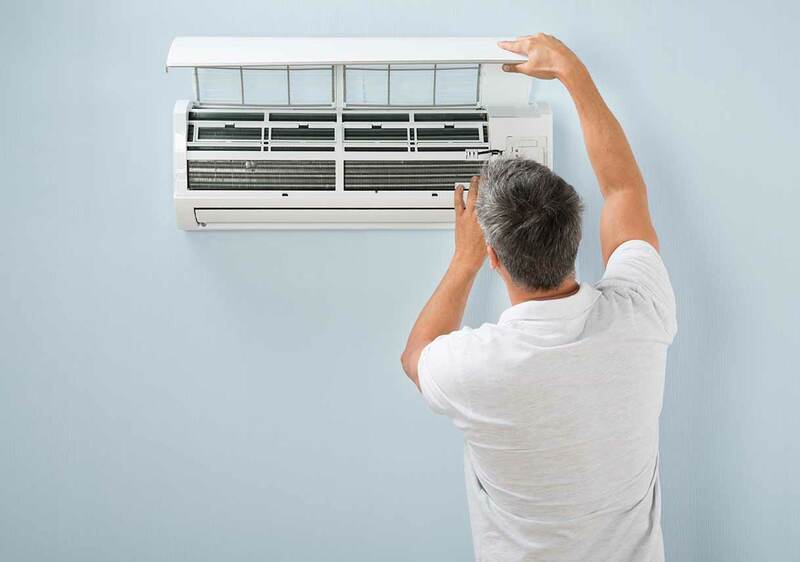 When it comes to major home maintenance services, prevention is easier (and usually cheaper) than emergency services after something has gone wrong. Termite prevention and control is no different. Your best bet will always be to stay on a regular pest and termite inspection schedule. 1. When you purchase a home, insist that the sellers provide you with a termite letter and a termite bond from a qualified pest control company. 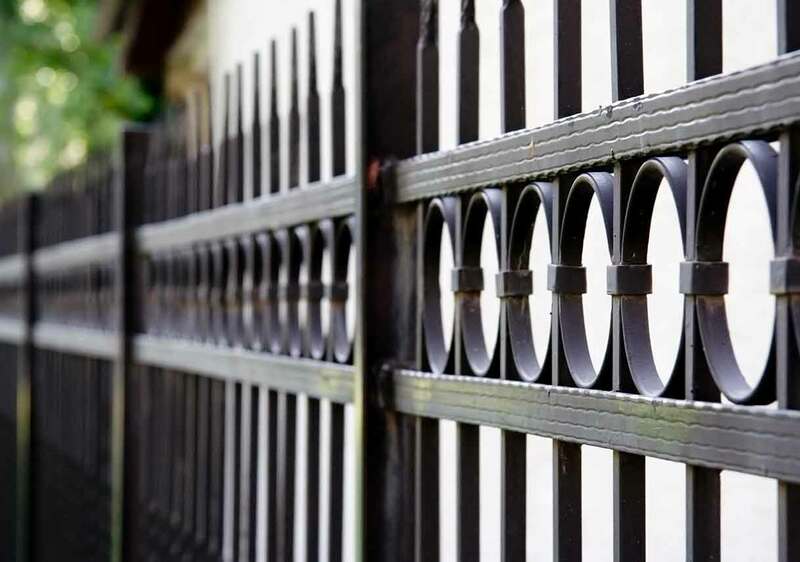 The letter verifies that the property is termite-free, and the bond provides treatment if termites appear after you take possession of the property. The exact details of this arrangement can vary based on the area of the country and the condition of the property you’re purchasing, so clarify all the specifics with your real estate agent and pest control professional. If the sellers will not purchase a termite bond for you, or if you’re purchasing a home in as-is condition, don’t forgo a termite inspection. Extensive termite damage can render a house uninhabitable, and knowing exactly what you’re purchasing is always the best course of action—even if it means plunking down a bit more money than you’d originally planned. 2. 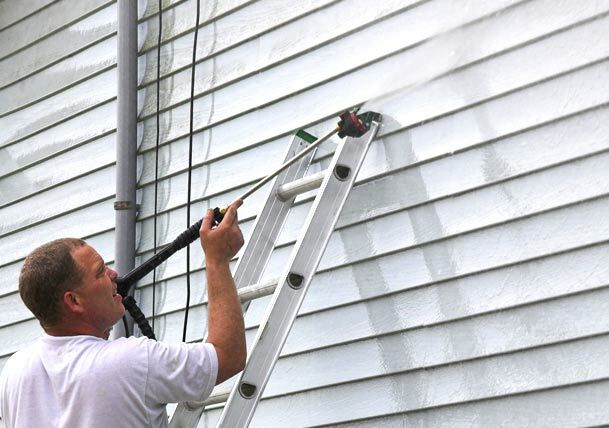 On a regular basis, usually once per quarter, have a professional exterminator visit your home to apply preventative treatments for pests and check for the presence of termites. If the exterminator finds termites, he or she will treat the infestation with bait, liquid termiticide, or a combination of the two. Your exterminator will need to monitor the infestation and the success of the treatments, so don’t put off scheduled follow-up appointments. 3. If you see signs of termite infestation, call a reputable termite control company immediately. You should also arrange for service if your neighbors have a termite infestation or if you discover termite colonies in your yard. Even though termites attack in a variety of ways and in myriad places, a competent professional can determine what kind of pest you’re dealing with and choose the best method of eradication. 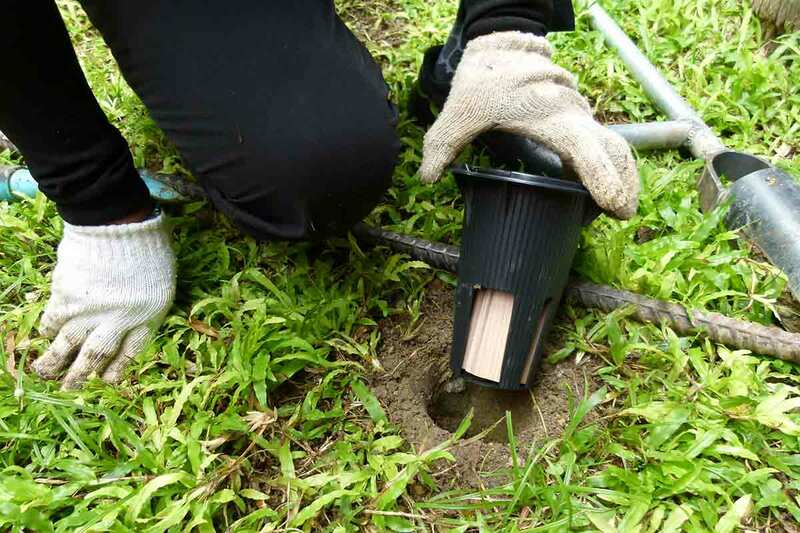 Be vigilant for signs that termites are active on your property or in your house, and don’t hesitate to call in the pros to investigate anything that concerns you. Prioritize prevention by arranging for a termite inspection and bond when you purchase a house and by scheduling regular pest inspections.